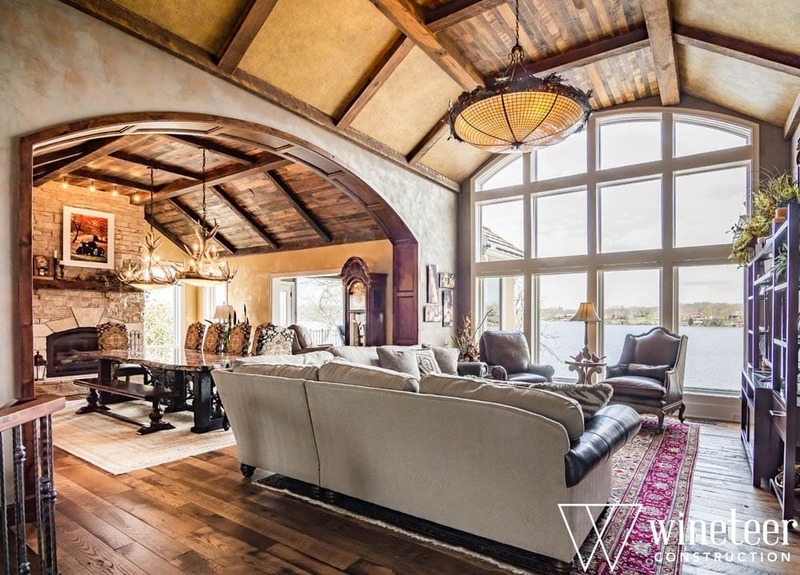 The New Year brings new trends and insight for updating your home accordingly. President and CEO Mike Dodd weighs in on the top trends to look out for in 2018, based on predictions from Kansas City NARI (National Association of the Remodeling Industry). Open up the floor plan. Knocking down smaller walls to make great, open spaces in the home is as popular as ever, especially on the main floor. Not only does this improvement help make the home feel larger, but it also allows homeowners to host more guests in one space. Make the master suite even sweeter. 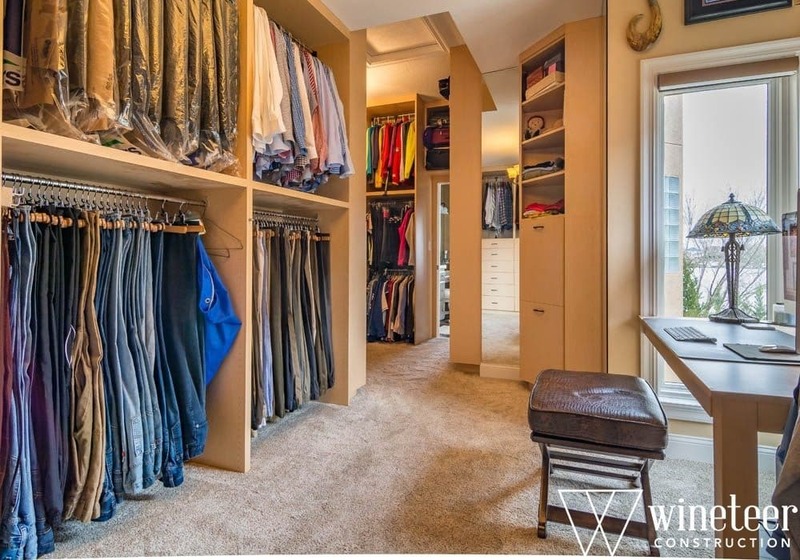 Homeowners can’t go wrong with a walk-in closet able to better accommodate two people at one time. Updating the master suite with a sitting area as well can offer an intimate feel while also opening up the room more. Update your kitchen appliance selection. Smart technology is taking off in a big way, and the kitchen shouldn’t be ignored. 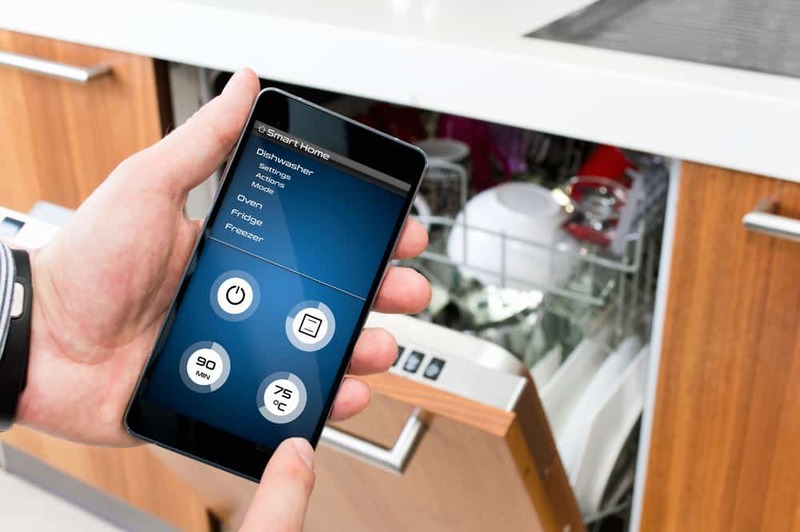 Consider must-have appliances to make preparation and cooking easier such as kitchen faucets controlled by sensors, refrigerators with alerts when groceries run low and ovens and dishwashers controlled with a smartphone. 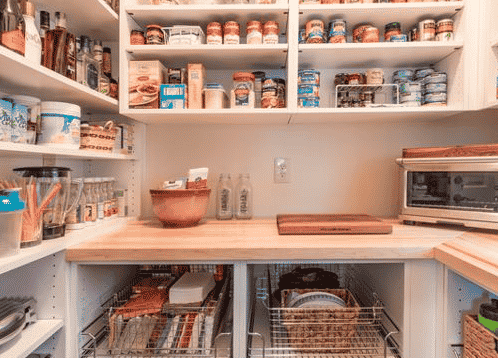 W hether you answer this trend with a walk-in pantry or with roll-out cabinets and pull-out drawers, maximizing storage in the kitchen is an essential update you won’t want to miss out on in 2018. 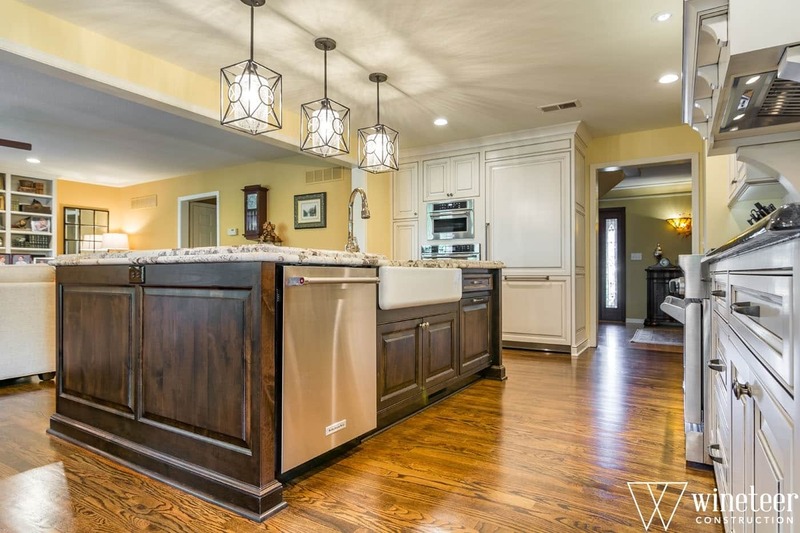 Kitchen islands have always been a common addition in the kitchen, but this year, more homeowners are opting for functional islands that allow for meal prep, dining and storage. 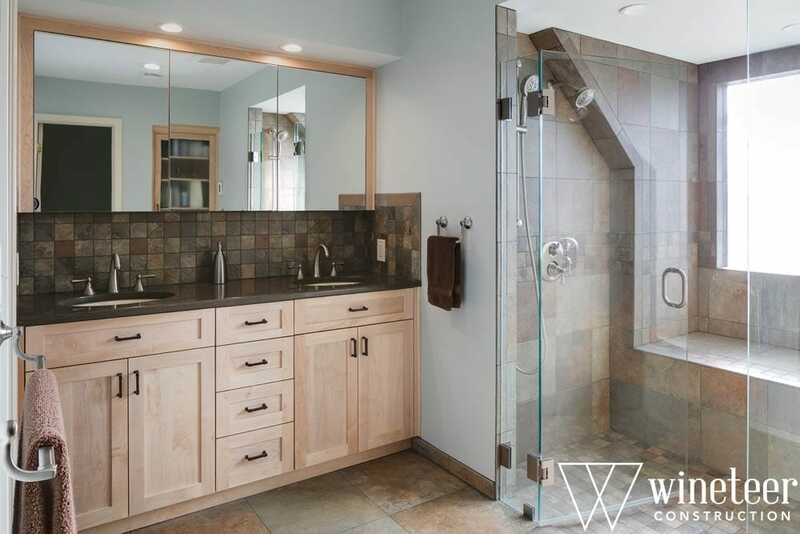 Adding heated flooring and barrier-free showers will not only upgrade your bathroom’s look and feel, but also make the home easier to live in through all of life’s changes. View more trends and remodeling ideas on our Houzz or Pinterest pages. Ready to jump-start your remodeling projects in 2018? Schedule a free consultation with our team of experts and let’s discuss which trends you want to incorporate in your home.